Perfect for filling up with a super frothy cappuccino, these Fjords Mugs are the contemporary take on classic white crockery. With a more European style, these coffee mugs offer a truly resistance choice for cafes or restaurants. 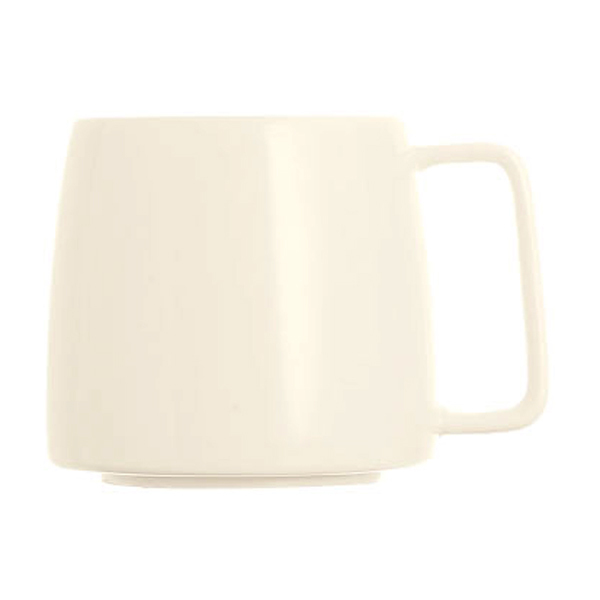 With twice the resistance of ordinary crockery, these porcelain mugs are designed for heavy commercial use in mind.